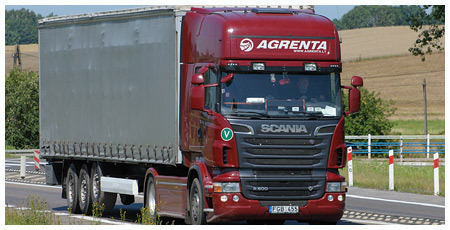 „Agrenta“ is one of the biggest Lithuanian capital transporting freight on international routes company that was established in 1994. High quality standards, skilled team, flexible solution and attention to the customers needs, ensures perfect customer service and strong partnership with major companies in Europe, Nordic and Baltic companies. 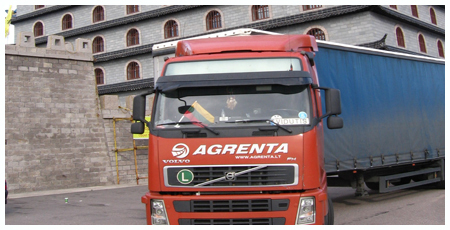 „Agrenta“ is able to offer such logistics services as full, partial and oversize load carry on local and international routes. 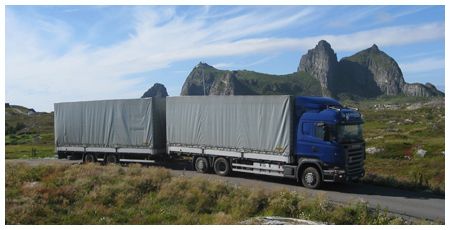 Cargo transportation is the main activity of the company, however it is also engaged in supplementary activities, such as trade of agriculture and construction machinery, supply of agro-service facilities, digging ponds, etc. 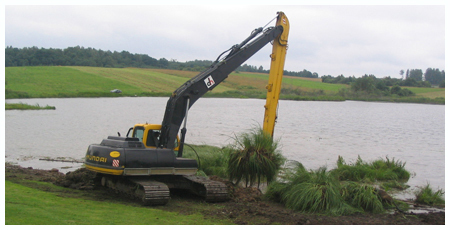 „Agrenta“ financial rates have been constantly growing from the very beginning of the company activity. 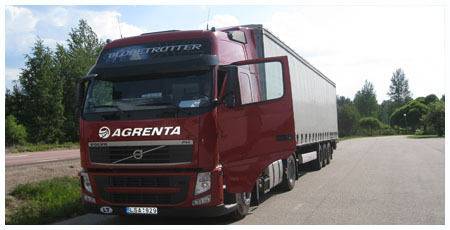 Growing reliability and stabile position in the market, own vehicle disposal and growing team allow „Agrenta“ to be an international logistics business participant. 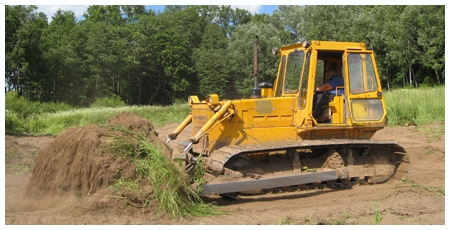 Successful company activity have been achieved thanks to exclusively respectful attitude to the customers needs, investment to new fleet of vehicles and to modern shipment and safety managing technologies. 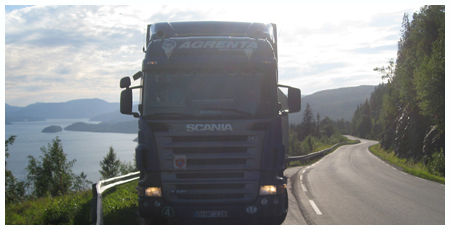 Main „ Agrenta“ aim – flexible international road transportation solutions, which allow to satisfy customer needs and expectation. 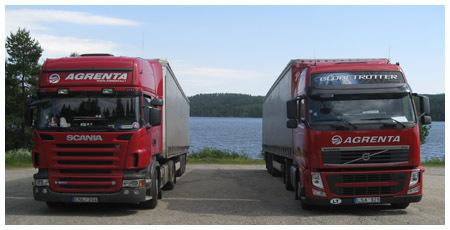 Main „ Agrenta“ activity – full, partial and oversize cargo delivery between Baltic, Nordic countries and Europe.